America’s finest return for their 4th Registry concert. 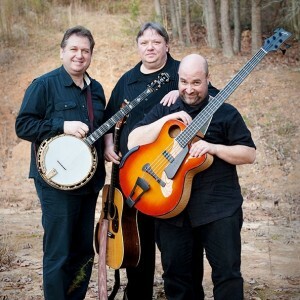 They are among the best traditional bluegrass music performers in the world. Some also call it newgrass because of its hints of jazz and classical. The music of the Krugers is all of that and more. Jens Kruger (banjo and vocals), Uwe Kruger (guitar and lead vocals), and Joel Landsberg (bass and vocals). Classic bluegrass sounds, plus their beautiful originals.